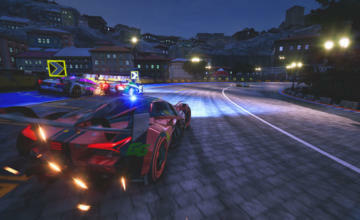 How could you make the upcoming high-speed Xenon Racer game even better? With a giant, fancy, expensive racing cockpit setup. But where are you supposed to get such a thing? Try the dev team’s new contest. 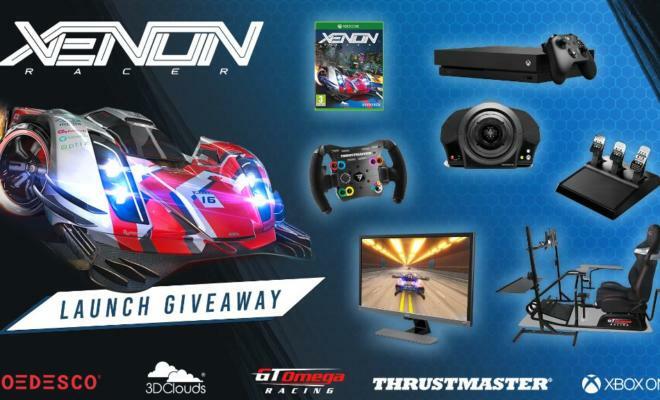 To get it, head to this page and complete one of the listed actions — little more than following those involved with Xenon Racer on social media. Each follow earns you another chance. 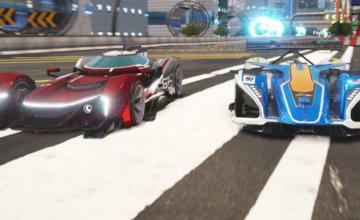 In other Xenon Racer news, a new feature showcase video was published yesterday that shows off the game’s photo mode, which players can use to pose, edit, and publish the craziest screenshots possible. 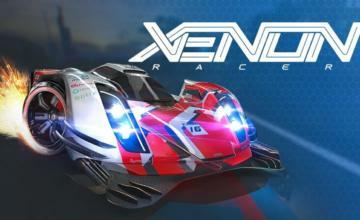 Xenon Racer will be released in just six days for Playstation 4, Nintendo Switch, Xbox One and PC via Steam.